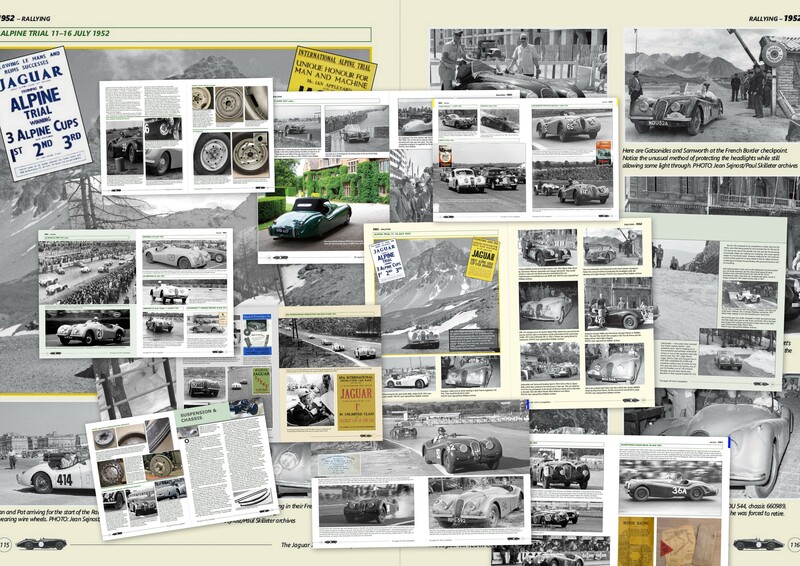 Due to remarkable worldwide demand this book has now been reprinted SIX TIMES! 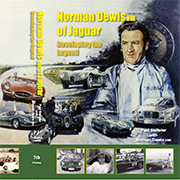 The long-awaited biography of renowned Jaguar test development engineer and works team driver Norman Dewis was originally published in 2006 and has just been reprinted in 2017 with a new jacket and updated text to include Norman's award of an OBE (Order of the British Empire) for his development work at Jaguar and ambassadorial duties worldwide. 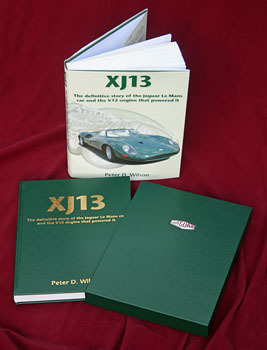 This is a large format (225 x 297mm), 576pp publication with approaching 1000 illustrations. 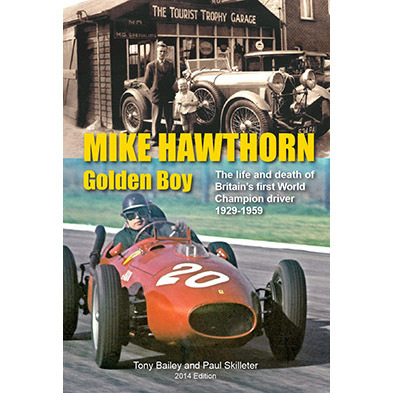 Plus, he rode with Stirling Moss in a C-type in the 1952 Mille Miglia, drove a 190mph works D-type in the highly dramatic 1955 Le Mans, raced in the Goodwood 9 Hours, and set an amazing 173mph production car record at Jabbeke in Belgium with an XK 120. Completing over a million test miles at 100mph-plus average, Norman also played a crucial role developing the revolutionary Dunlop disc brake, and survived high-speed crashes and rollovers in the days before seat-belts – and without ever breaking a single bone. 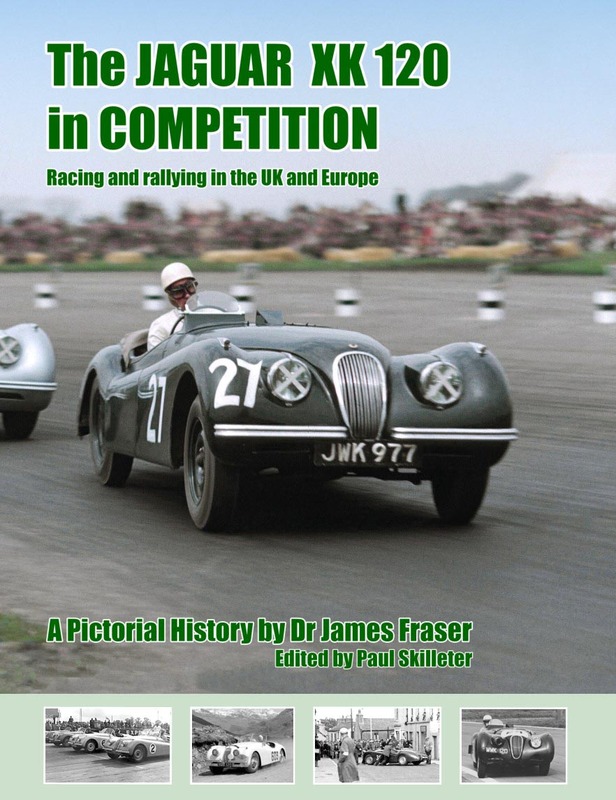 This book is automatically also a development history of Jaguar, with a wealth of new technical details of how key models were evolved. 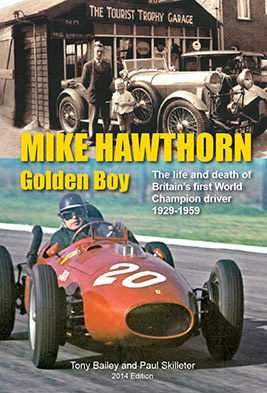 Filled with personal insights and fascinating technical detail, this book tells the unique story of a great Jaguar character and the equally great cars he worked with. 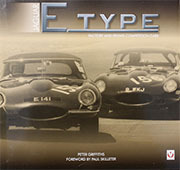 Norman did not, of course, work in isolation and his recollections bring to life the unique team which made Jaguar great – company founder Sir William Lyons, engineering director Bill Heynes, development engineer Bob Knight, aerodynamicist Malcolm Sayer, and service department and race team manager Lofty England. These and many more become real people as Norman tells of his every-day involvement with them. 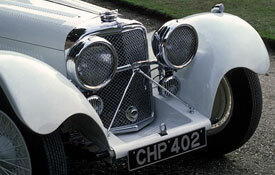 If anyone was at the heart of Jaguar during perhaps its most remarkable decades of achievement, it was Norman Dewis. 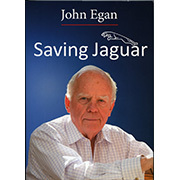 Read this book and you will absorb the authentic flavour of Jaguar in Coventry and fully appreciate the achievements of a remarkable man. 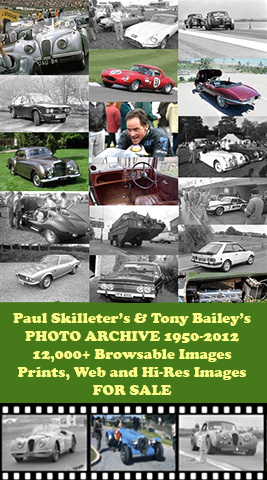 The list price is £75 (standard edition) plus P&P. 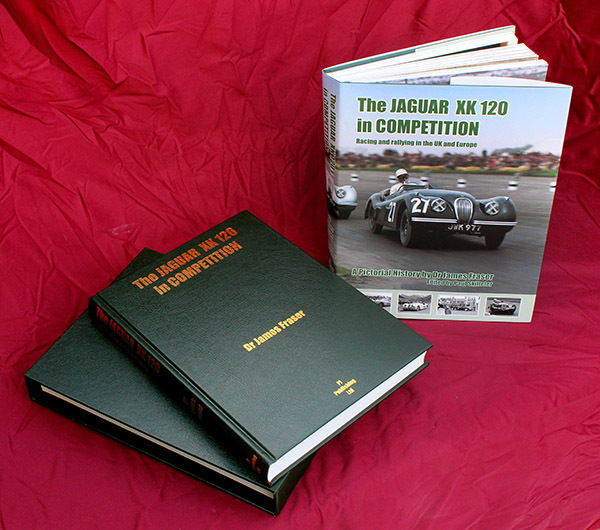 Or, for those who want the best, a leather-bound edition is available (reprinted some years ago); this is gold blocked and comes in a slip-case, and is signed personally by Norman Dewis, standard price is £150 (plus P&P.